The Basics – covers the likes of sand and cement and aggregates to go in your screed mix. 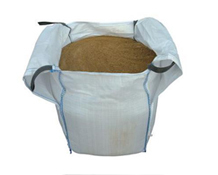 We offer a wide range of brands for cement and bulk bags of sand. If you don’t see the brand you’re looking for – please get in touch! We can deliver bulk bags of sand for your screed mixture. QUINN Cement has two production facilities in Derrylin (1989) and Ballyconnell, Co Cavan (2000) and provides bulk and bagged cement to the Irish and UK markets. Both plants utilize raw materials from the adjacent quarries and produce a range of high quality bulk and bagged cement products for the construction industry. 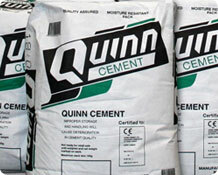 We supply the Quinn cement for screeders across the UK. 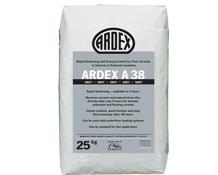 Ardex A38 is a special cement for producing a rapid setting, rapid hardening and rapid drying floor screed for internal or external use. Ideal for swimming pools, allowing ceramic tiles or stone to be fixed after only 4 hours. You can read the datasheet via Ardex here. 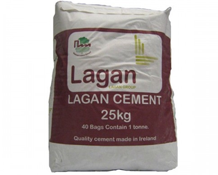 Lagan Cement manufactures high quality bulk and bag cement products which we supply to customers throughout the UK and Ireland and the Benelux countries. All these products are certified to appropriate manufacturing standards and we are proud to be passionate about quality. We supply Lagan cement across the UK.